Affirmation: I am fertile in body, mind, and spirit. Creativity flows through me in a myriad of ways. I am courageous and bravely bring my ideas into actuality. 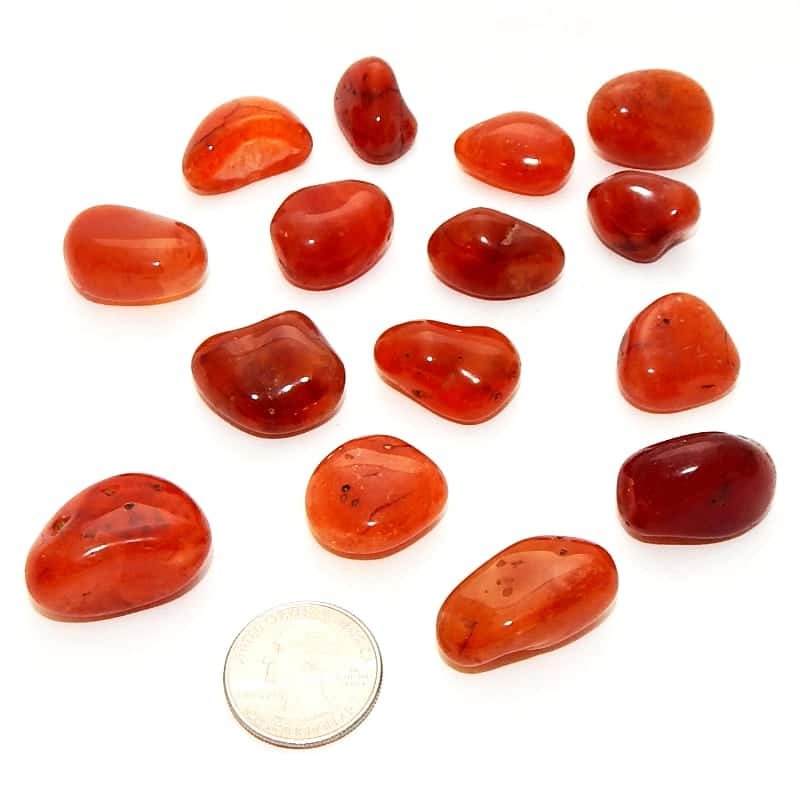 About the stone: Carnelian is the light to dark red variety of chalcedony. The red color is caused by the presence of iron. 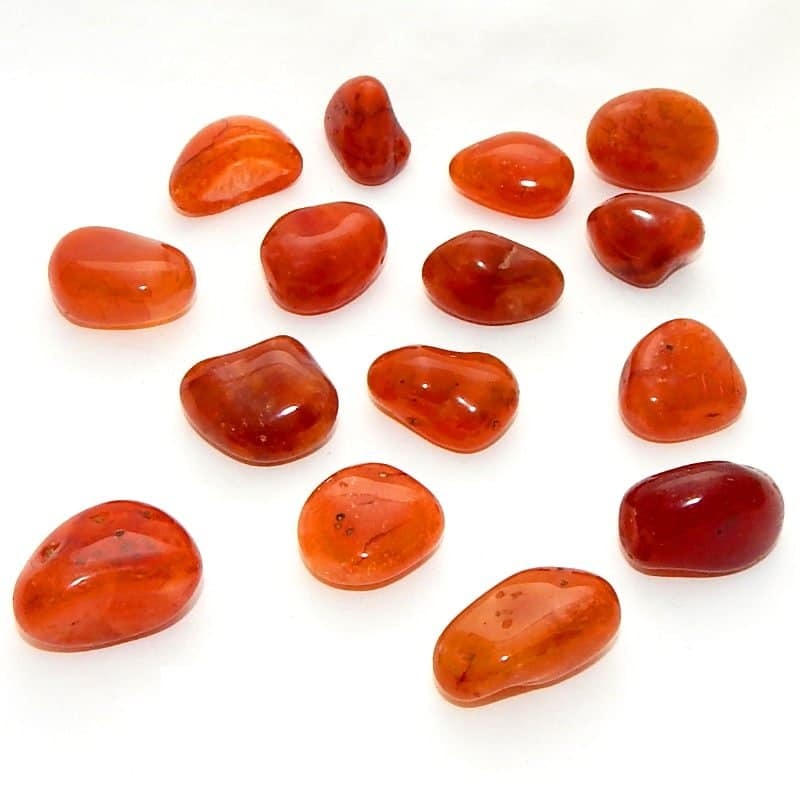 Spiritual uses: Carnelian can be used to reveal past-life experiences to help you on your spiritual path in this life. Emotional uses: Carnelian is a good tool to help you dive into your emotions either through art, music, writing, or any creative outlet. 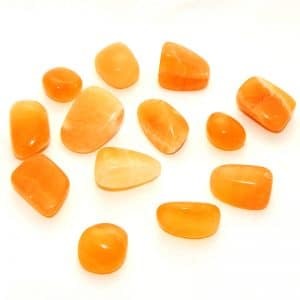 Physical uses: Carnelian is helpful for relieving the pain of arthritis as well as for supporting respiratory function, which makes it easier to breathe. 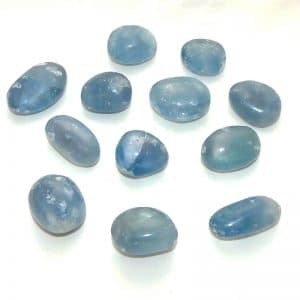 A stone of fertility, it is helpful for manifesting ideas or for getting pregnant.